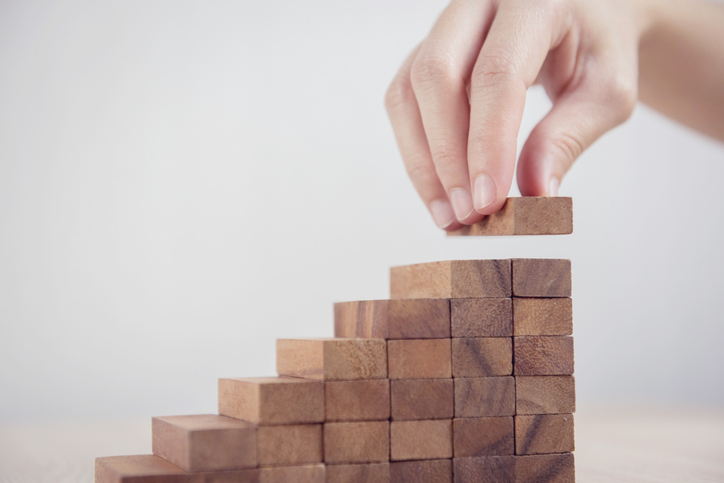 In an exclusive media interview with WARC, Harshal Acharya, APAC Head of Consulting, Edge by Ascential shared what marketers can do to boost ecommerce performance. Singles’ Day, the November 11th online discount sales phenomenon that began in China, this year for certain achieved the biggest sales ever in a single day anywhere in the world. In this report preview, we examine the drivers fueling the growth of ecommerce and define the capabilities required to capture this growth. We help you navigate these rapidly growing ecommerce and digital ecosystem businesses and give you the frameworks to make profitable decisions and investments. Edge by Ascential is compiling blow-by-blow coverage of the 2018 Black Friday through Cyber Monday weekend sales trends and insights. Complete the form to receive the compiled report. 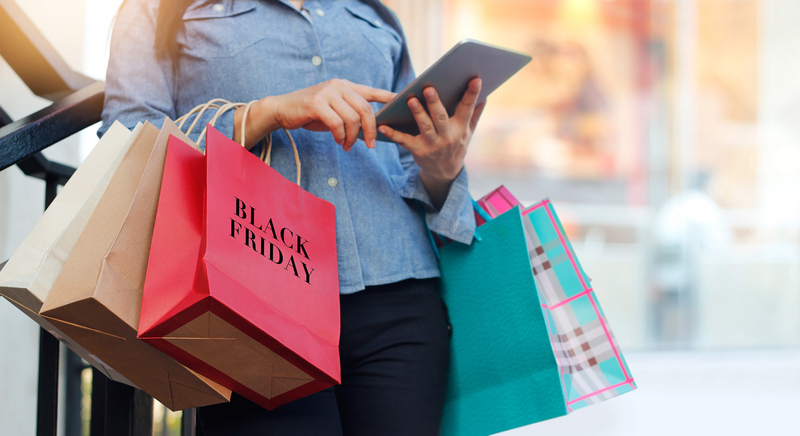 Edge by Ascential is compiling blow-by-blow coverage of the 2018 Black Friday through Cyber Monday weekend sales trends and insights. Complete the form to receive the compiled report prior to its release to the general public on December 5th. 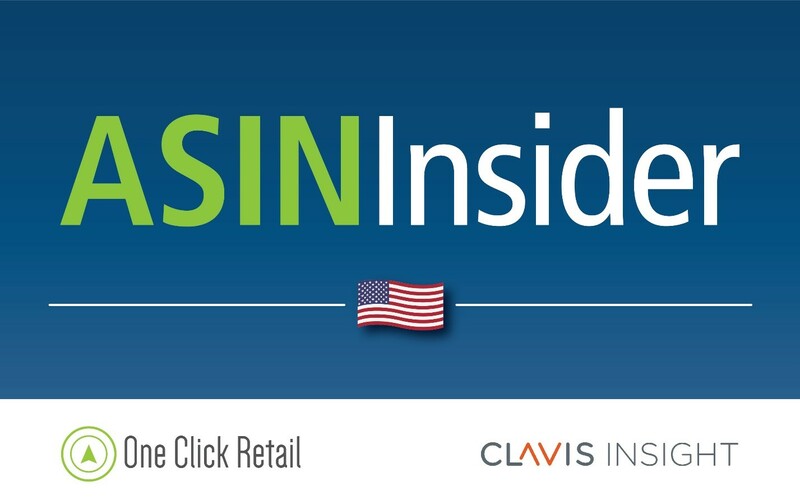 Download these popular white papers produced by Clavis Insight in conjunction with sister companies One Click Retail and PlanetRetail RNG to learn the best practices you need to know to drive growth on Amazon and Walmart. 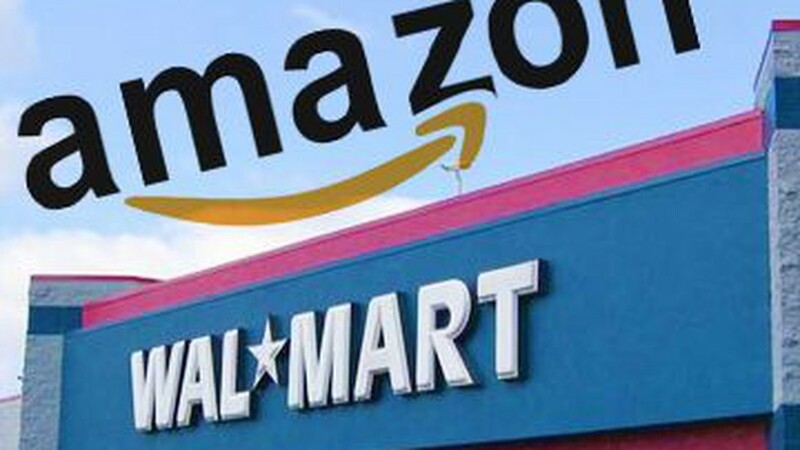 Download Turning Amazon Traffic into Amazon Sales to learn the key levers to pull in order to drive traffic to your Amazon product detail page and convert that traffic in to sales. 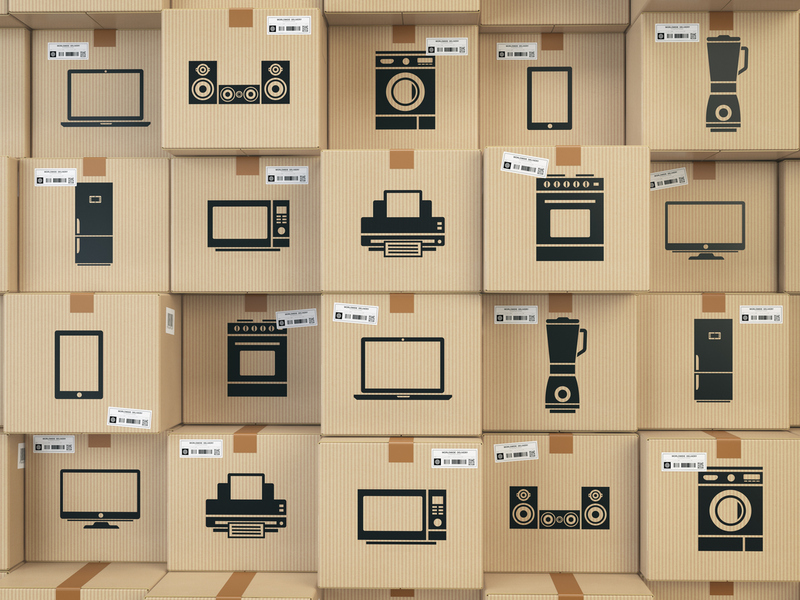 The eCommerce rulebook is changing. 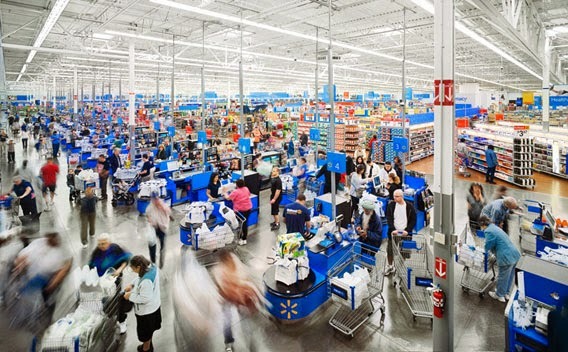 Walmart’s transformation from a big-box retail chain to a digital ecosystem with Walmart.com at the center is one of the biggest developments in online retail. 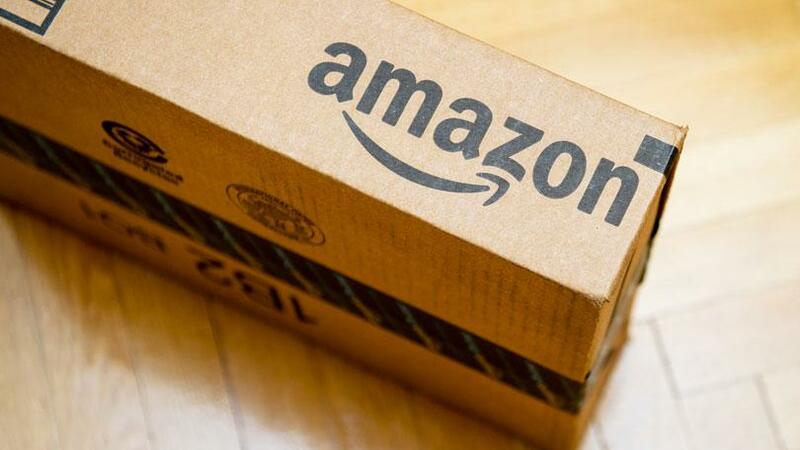 Every week, ASIN Insider showcases two of the winning ASINs on Amazon and two ASINs that need improvement, highlighting why the winners are performing so well and what brands can do to improve their performance, all in the context of the 6Ps eCommerce Intelligence™ Framework: Product, Placement, Price, Promotion, Perfect Page and Performance.